In 2012, FIND collaborated with Oceanwise to develop a system for the delivery of a range of marine datasets and this lead to the creation of MarineFIND. 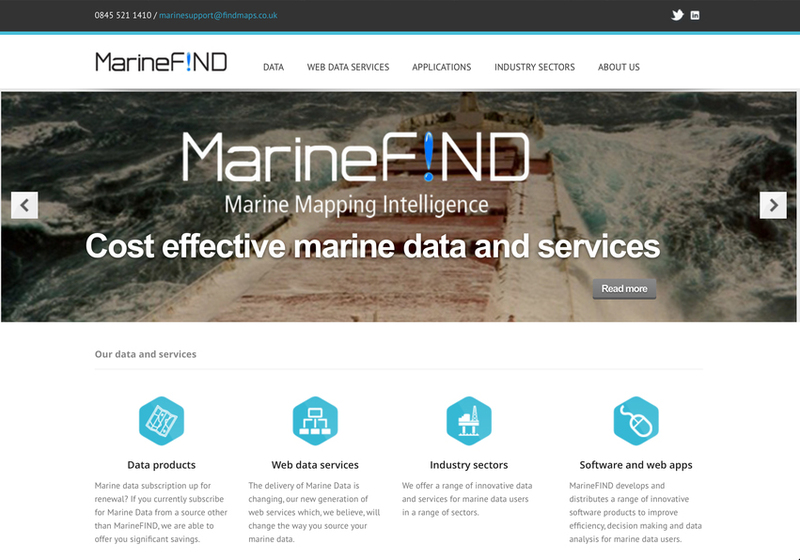 Working closely with leading data suppliers and software providers MarineFIND can now fulfil all of your marine data needs. Marine data is critical to the planning, management, operation and sustainable exploitation of our marine resources. Our datasets and web services are therefore designed to easily integrate with GIS and web applications. Order your raster nautical charts quickly and easily using the online tool to search our inventory.